Ηοtel Argo is family owned run since 1988 and is located in Perama, near the famous Mouse Island (Pontikonisi) and 6 km. away from the center of Corfu town. 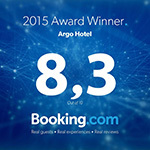 It has been recently renovated maintaining the areas and rooms in excellent condition, so Hotel Argo offers customers a pleasant, friendly and clean environment. 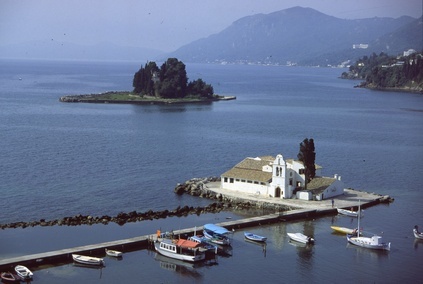 Corfu, an island in the Ionian Sea with a rich history is an ideal choice for holidays. Its natural beauty, beaches, tourist attractions, the influences from different cultures make it special. Come experience the island Corfu! Free wireless internet coverage in public places and each room.